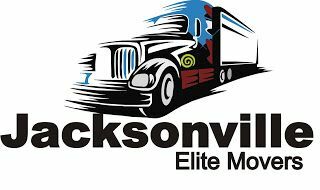 Jacksonville Elite Movers is one of the reliable and renowned local movers Jacksonville, fl (Florida). We have years of experience in trouble-free and cost effective packing and moving services in and around Duval County. No matter whether you're looking for long distance moving company, storage solution, commercial movers or apartment movers in Jacksonville, we are here to help! Our professional local movers Jacksonville FL has been providing our customers a blend of integrity, quality and professional moving, packing and unpacking services. We only employ tried and trusted moving methods to individuals and businesses relocating to Florida. We not only offer competitive pricing, but we aim to provide effective moving and packing solutions to our customers.